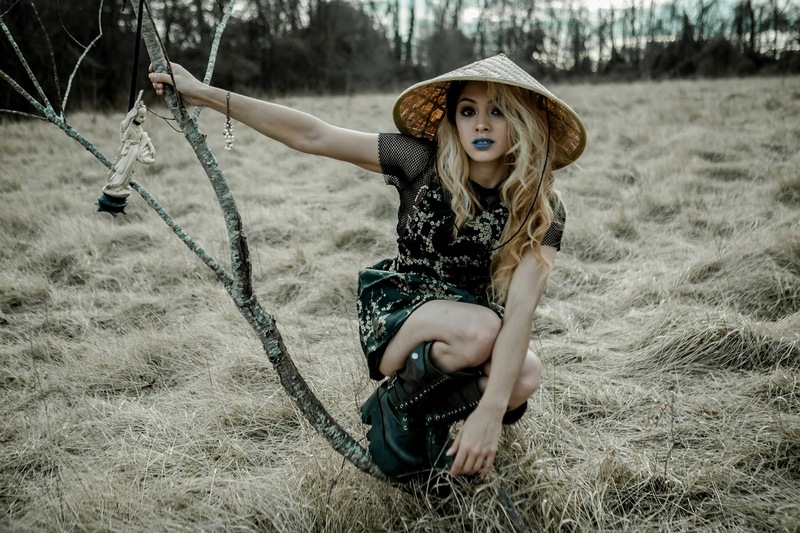 @LaylaKhepri delivers her new video for "Lady 147". DMV based artist and actress Layla Khepri brings her new single "Lady 147" to life. The femcee is quoted as saying, "I've always wanted to do some ninja-ish" and does just that as she acts out the action scenes in her latest video. Check it out here and keep up with this exciting artist on all of your favorite social media platforms.